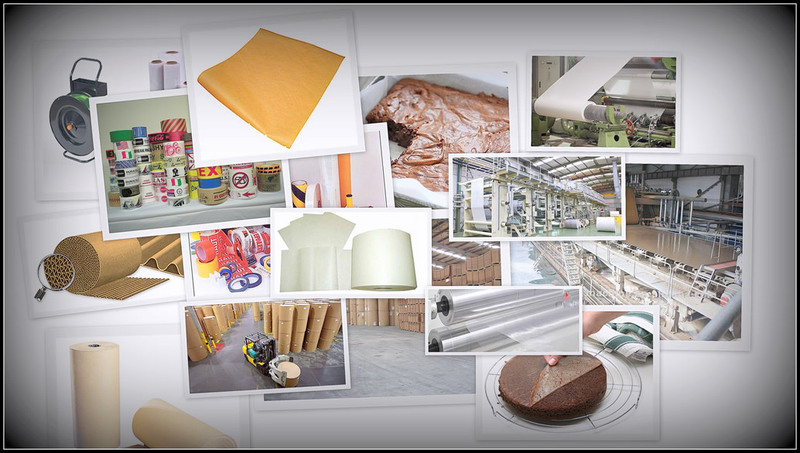 Cheever offers specialty paper, film and packaging products to help manufacturing and packaging firms create new and superior performance products. Our specialty paper and film can be adapted offering a wide assortment of functional properties for your particular application needs. How Cheever Speciality Products Are DifferentOur Products Originate with the Global Leaders in the Paper, Film and Tape industries. Independent Specialty Paper and Film Source with global reach, ensuring our customers will get the best product for their particular need, not just the product we have in stock. We Partner To Engineer Competitive Product Advantages with our clients. 100% Product Guarantee – High-quality, products that are 100% guaranteed to work with your equipment or your money back. A core part of our business is providing the full range of offerings in the Specialty Paper market. It often starts with a Kraft paper needing a special coating or a release on one side. 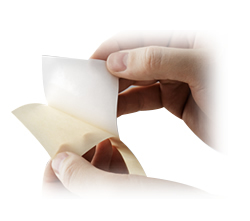 Whether you need a Glassine Paper, Parchment Paper, Wax or Greaseproof Paper, we have the weight, width and gauge you need. Over 25% of our customers will specify the ability to print on their paper as well. Whatever the functional properties for a particular application you have in mind we will find the best product for your need. If you have a quick question or to want to discuss your new project, please Contact Us. With well over a 100 variations of Film or Release Film - how do you choose what is right for your project? With choices like Polyester, Polypropylene, and Polyethylene to name a few, you need to work with an experienced and knowledgeable supplier that understands the different functions of each. 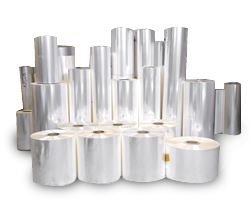 Given these films are used in so many different ways ranging from label design, protection of products/surfaces, Femcare, form-fill-seal (FFS) or as a film release liner, you need a partner with that has worked in these disciplines in your industry. We share our knowledge and will help you every step of the way in contributing to making your products more competitive. Here at Cheever, we live for these discussions and look forward to the challenge of partnering in your film project. Request a Quote or review our Film offerings further. Cheever Specialty Paper & Film products are just half of the benefits we offer our customers. Our Services are just as important, and they ensure total satisfaction. Below are some of our services. If there is a specialty paper or film product you need, and you cannot find it on our website call us at 978-466-5020 and if it exists we will get it for you.